“Starz has helped form our daughter into the young lady she is today. 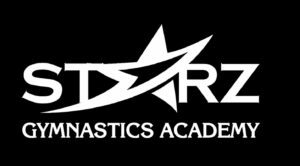 Starz has not only taught her gymnastic skills, it has boosted her confidence, formed her into a leader and has given her an extended family of friends and coaches. I love that the girls watch out for each other and are role models for the younger girls coming onto the team. I believe that the discipline from competing in gymnastics has also carried into her academic activities as it has taught her to be focused and manage her time appropriately." 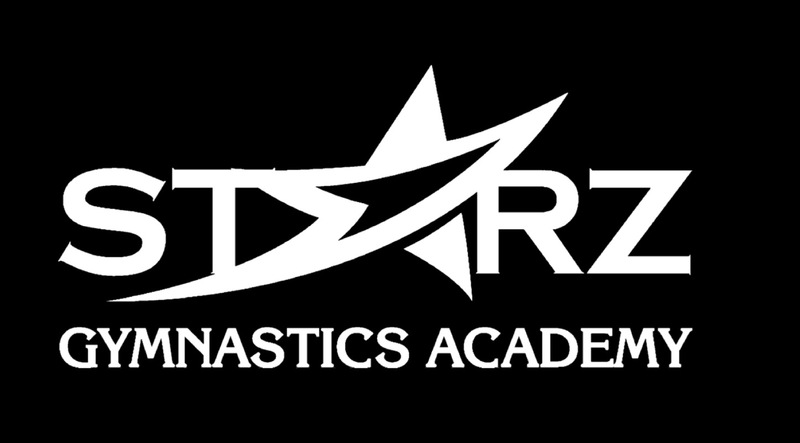 “Starz Academy has helped my child with her confidence. She is naturally competitive and this character trait allows her to excel at gymnastics, but she was lacking in self-confidence. Being involved with Starz has helped my child become more comfortable with herself and her talents." "Our daughter has grown so much in her skills, strength and confidence since she began at Starz. As my daughter said, 'I love my coaches and there are so many different stations that are fun, but are making me learn how to be better.' Between the staff, management and updated facilities offered at Starz, I can't imagine going anywhere else." 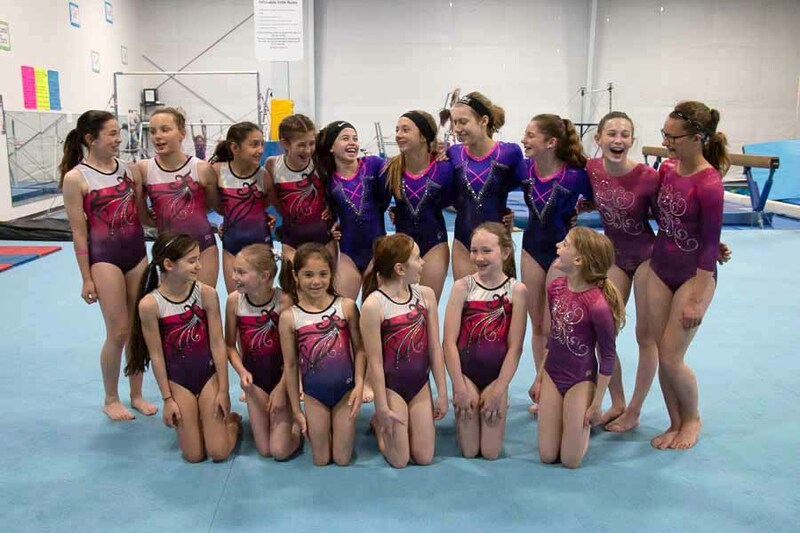 "What amazes me about Starz gymnastics is that the staff and the sport teach each gymnast so many virtues which, in life after the gym, will serve them well and help them serve others. They learn strength, not only physical but the inner power to withstand whatever comes. The coaches teach excellence, asking each girl to give their very best in any task they do. The staff practices and models fairness with everyone from the highest skill to the beginner treated with equal respect. I could go on: endurance, enthusiasm, empathy, diligence and, my favorite, gratitude. All taught, modeled and expected at the gym! My daughter has been served well and will hopefully serve others the same after her years at Starz. Thank you!" "Our daughter was at a previous gym for a few years. She stopped progressing the last 10 weeks we were at that gym. She was frustrated and ready to call it quits. That’s when we found Starz (by having a birthday party at the gym). Coach Kristin and the team are amazing. They put a new spark into our young gymnast and she found a new confidence in herself. We are looking forward to our first competition season with Starz, showcasing all that she has learned. "